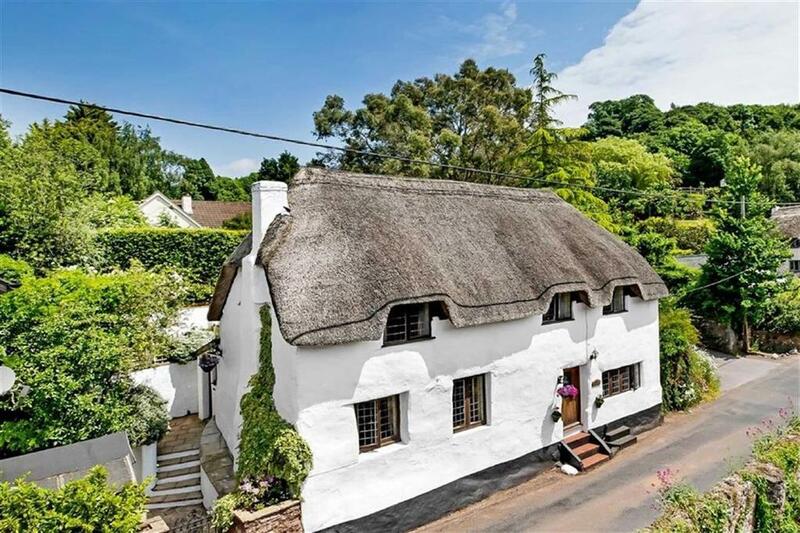 Our weekly round-up of homes arriving on the market includes the archetypal thatched cottage in Devon. 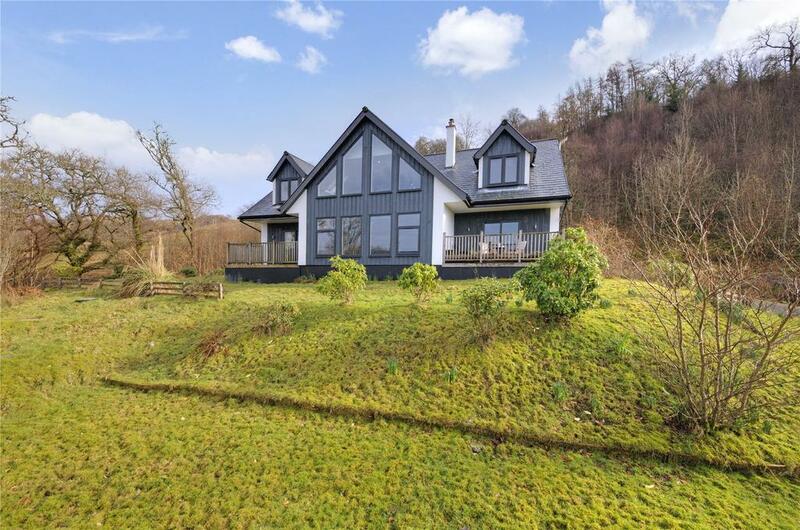 A substantial, detached five bed house, set along the shores of Loch Awe in grounds extending to approximately 9 acres. For sale with Bell Ingram via OnTheMarket.com. See more pictures and details about this property. 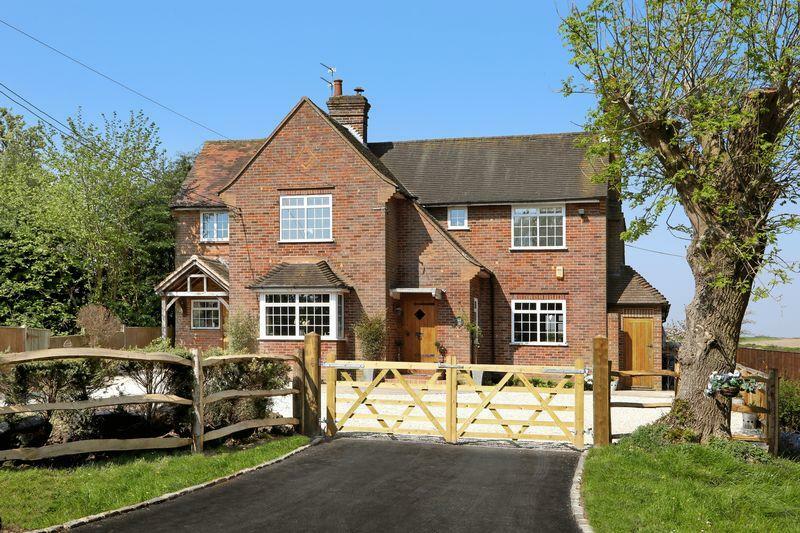 1936 built four bedroom detached home in 1/4 acre with three bath/shower rooms, three receptions and superb kitchen. EPC E.
For sale with Andrew Milsom via OnTheMarket.com. See more pictures and details about this property. In a popular Teign Estuary village, this cottage boasts exposed beams, inglenook fireplace with wood burner and terraced garden. For sale with Stags via OnTheMarket.com. See more pictures and details about this property. 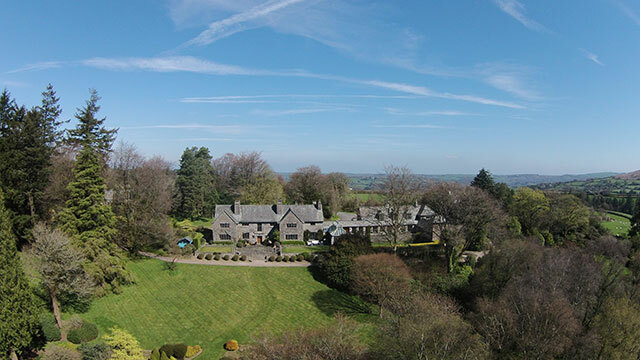 A spectacular country residence in a magical setting on Dartmoor with unrivalled accommodation, beautifully landscaped grounds and exceptional views. 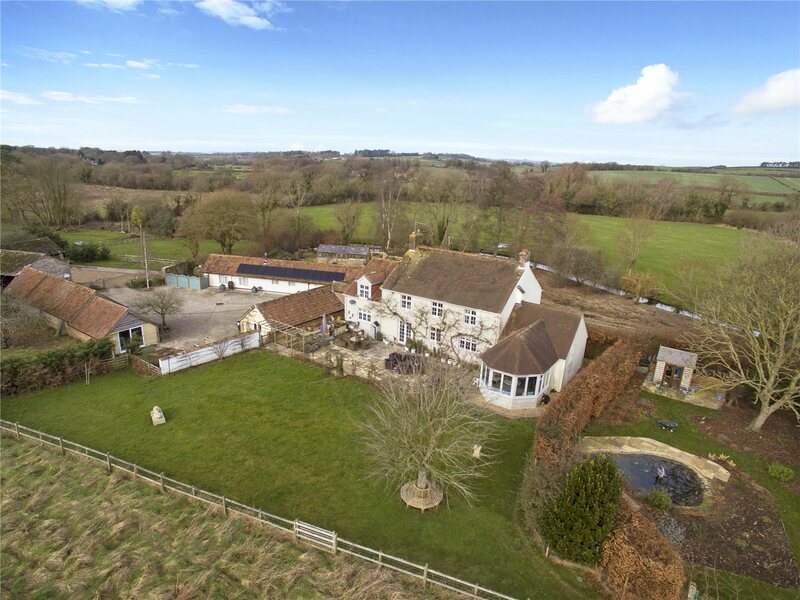 A substantial and handsome former farmhouse set in a large garden with an impressive array of outbuildings extending to just over 7,500 sq ft.
For sale with Jackson-Stops. See more pictures and details about this property. 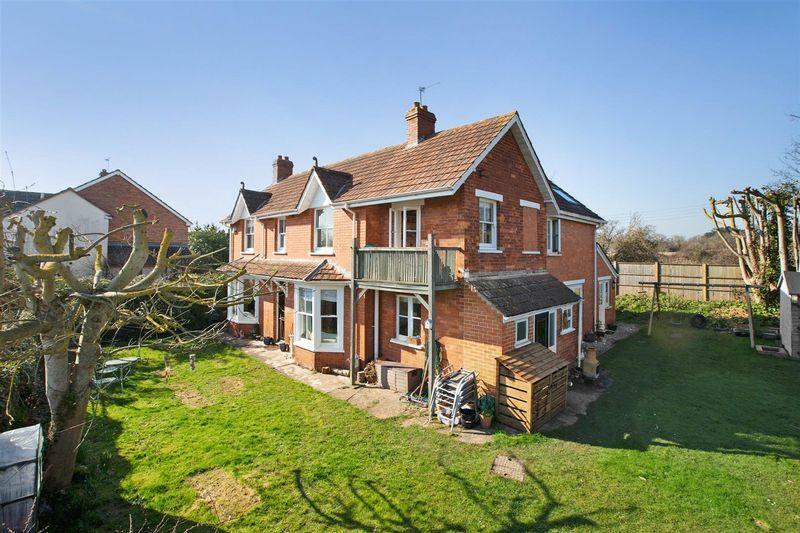 Four bed family home in favoured woodland village near Exeter. 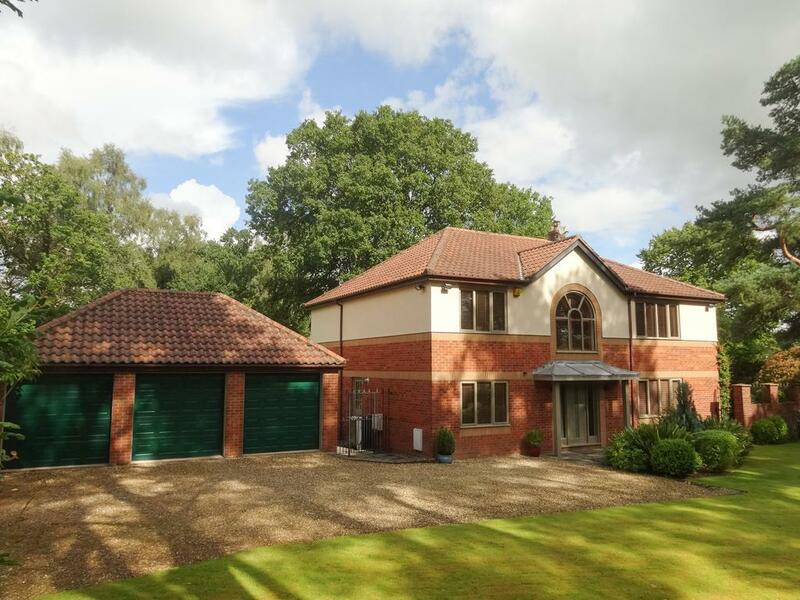 Set in mature 0.4 acre gardens, extensive parking and triple garage. For sale with Drew Pearce via OnTheMarket.com. See more pictures and details about this property. A stunning 3000 sq.ft. 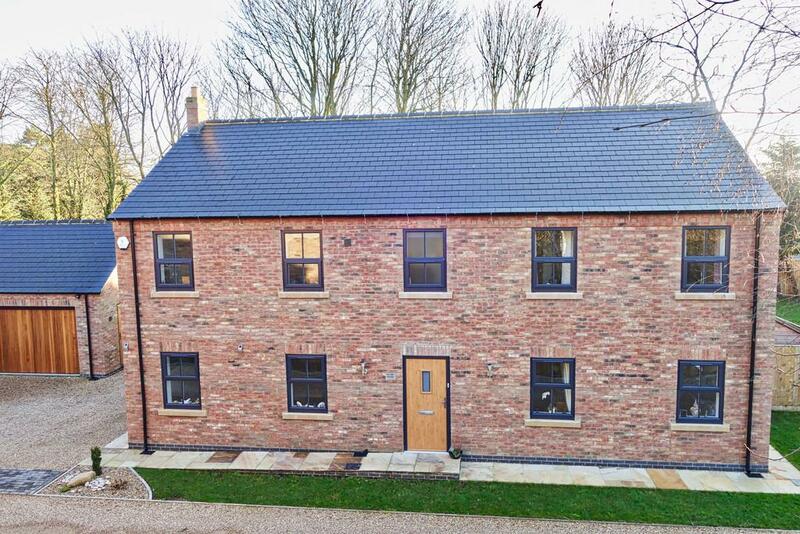 detached home built under 2 years ago on an exclusive development of just 6 properties in popular village. For sale with Sweetmove via OnTheMarket.com. See more pictures and details about this property. 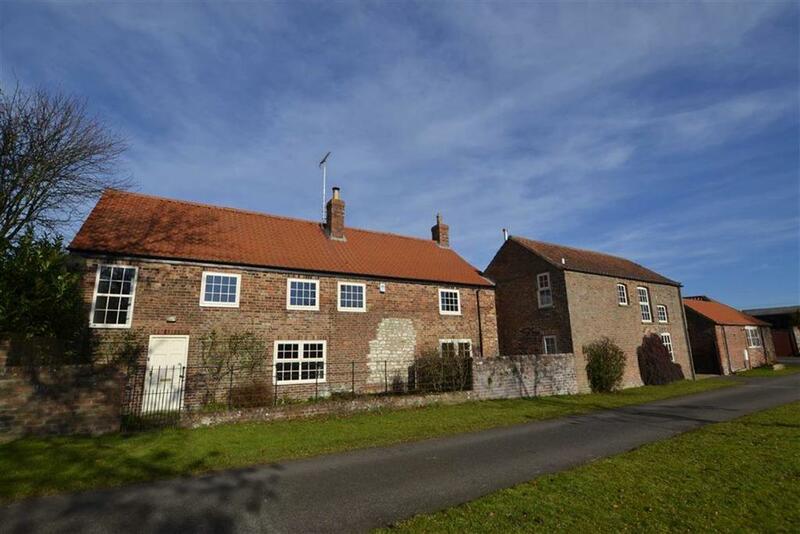 A four bed barn conversion in a quiet village, with separate living accommodation units and paddock.  Set in approx. 1 acre of land. For sale with D Dunk Lewis & Graves via OnTheMarket.com. See more pictures and details about this property. 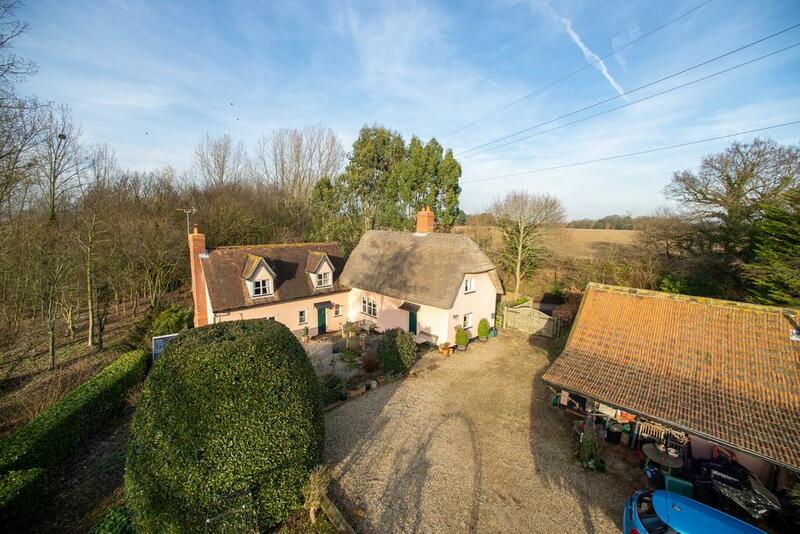 A Grade II listed three bed character cottage set in a picturesque rural position with equestrian facilities and 5 acres of land. For sale with Zoe Napier via OnTheMarket.com. See more pictures and details about this property. 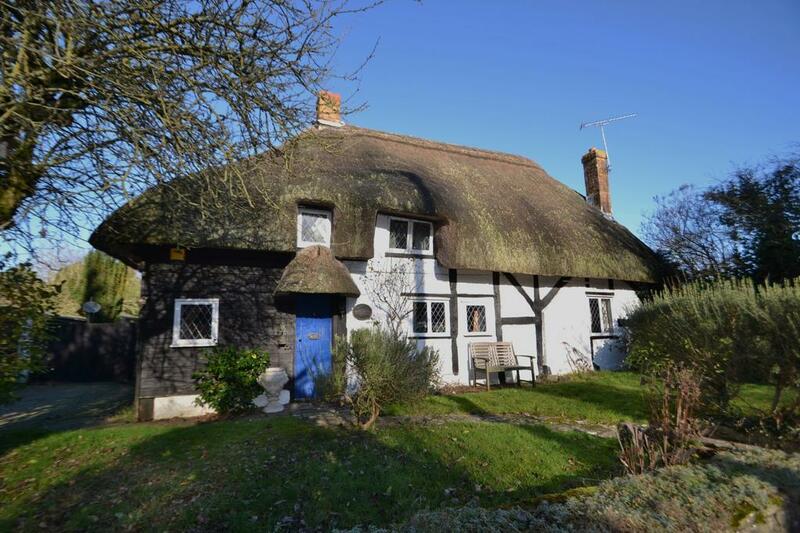 A Grade II listed cottage enjoying character and period features, three bedrooms, two receptions and fitted kitchen/breakfast room. For sale with Goadsby via OnTheMarket.com. See more pictures and details about this property. 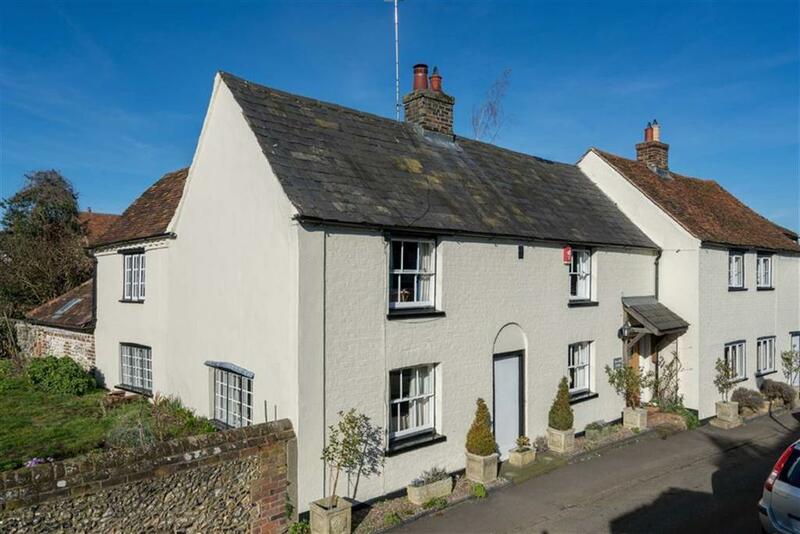 Located in the popular village of Flamstead, this landmark property enjoys a wealth of characterful living accommodation. For sale with Bradford & Howley via OnTheMarket.com. See more pictures and details about this property. 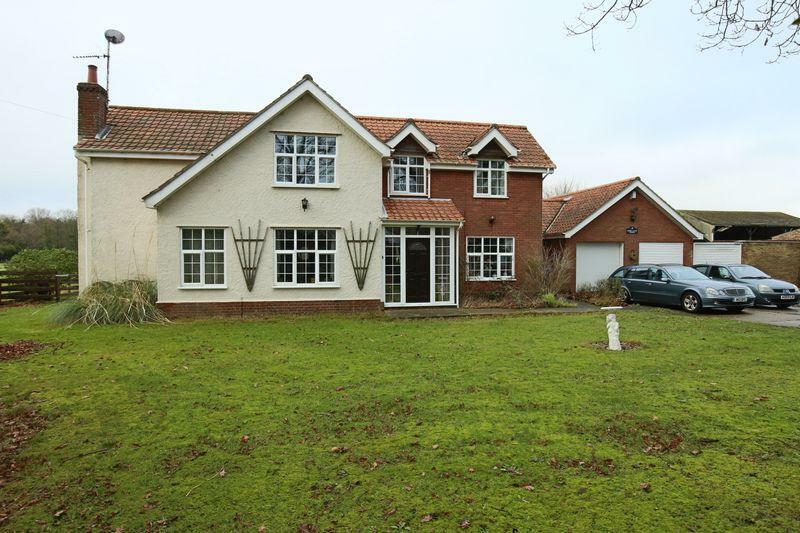 Substantial five bed detached home in approx. 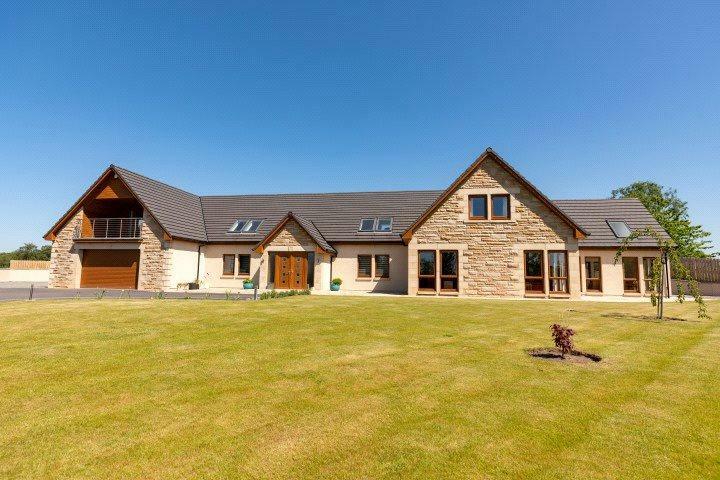 4.5 acres of paddocks and gardens, with four stables, tack room and double garage. For sale with Bentons via OnTheMarket.com. See more pictures and details about this property. Brand new high specification four bedroom detached family property situated in a sought after location with stunning views. For sale with Bowen Son and Watson via OnTheMarket.com. See more pictures and details about this property. 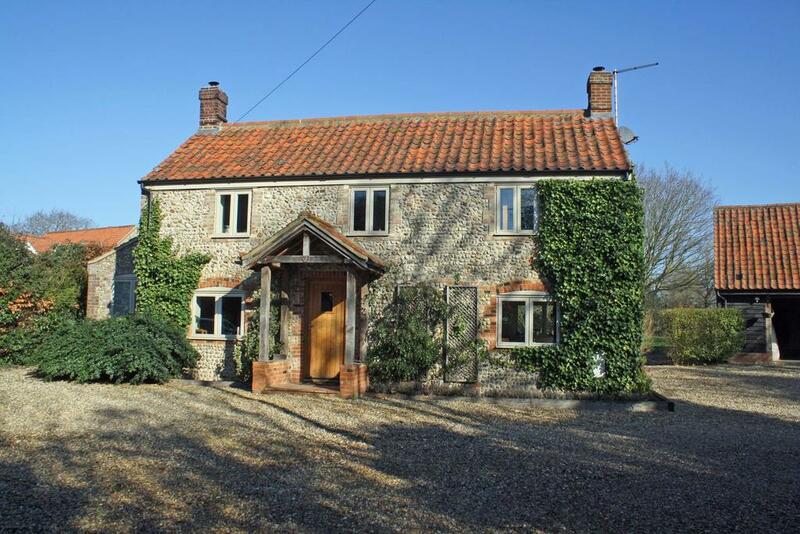 Detached, stone-built three bed cottage with attached one bed annexe and garage, with beautiful views across open countryside. For sale with Elstons via OnTheMarket.com. See more pictures and details about this property. Sitting in a magnificent elevated position, this outstanding family home provides spacious and very well-appointed accommodation. For sale with Galbraith via OnTheMarket.com. See more pictures and details about this property. 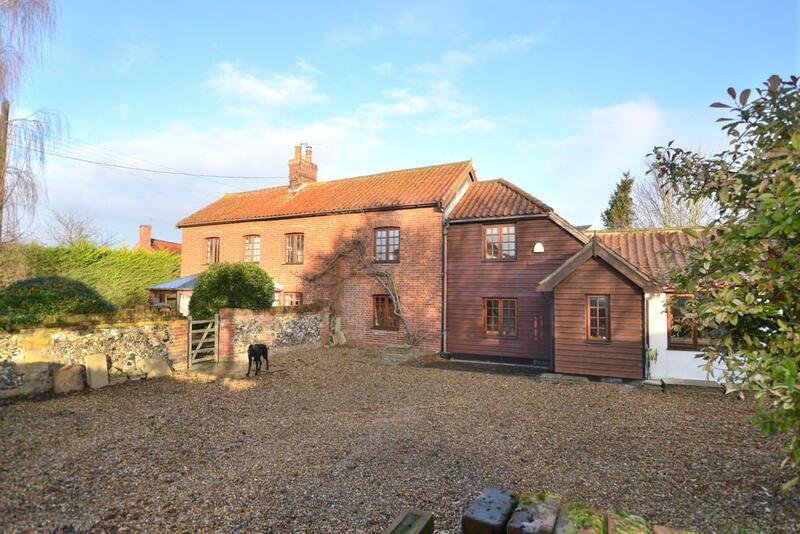 Well-appointed five bed village house with home studios and private garden. Convenient commuter area. No chain. For sale with TW Gaze via OnTheMarket.com. See more pictures and details about this property. 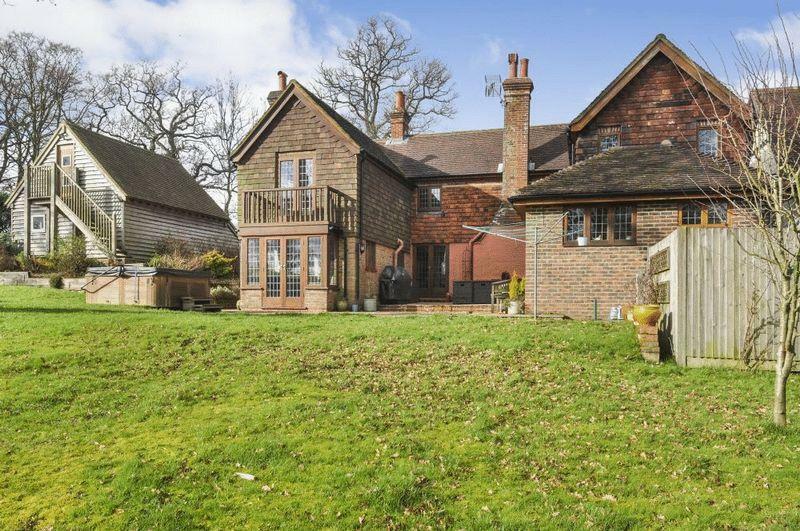 A superbly appointed detached family house with a cart shed and studio over with extensive gardens of approx. 1 acre (STS). For sale with Pointens via OnTheMarket.com. See more pictures and details about this property. Historic farmhouse with luxurious holiday lets. For sale with Knight Frank. See more pictures and details about this property. Edwardian home in popular village location with three receptions, four double bedrooms and balcony. Corner plot, off-road parking. For sale with Gibbins Richards via OnTheMarket.com. See more pictures and details about this property. 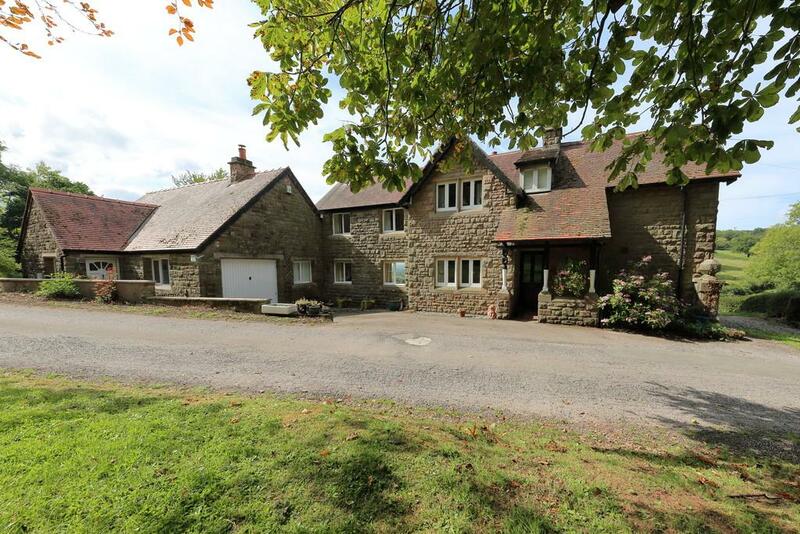 Superb five bed country home with beautiful farmland views and spacious accommodation. Large gardens and double adjoining garage. For sale with Hardimans via OnTheMarket.com. See more pictures and details about this property. 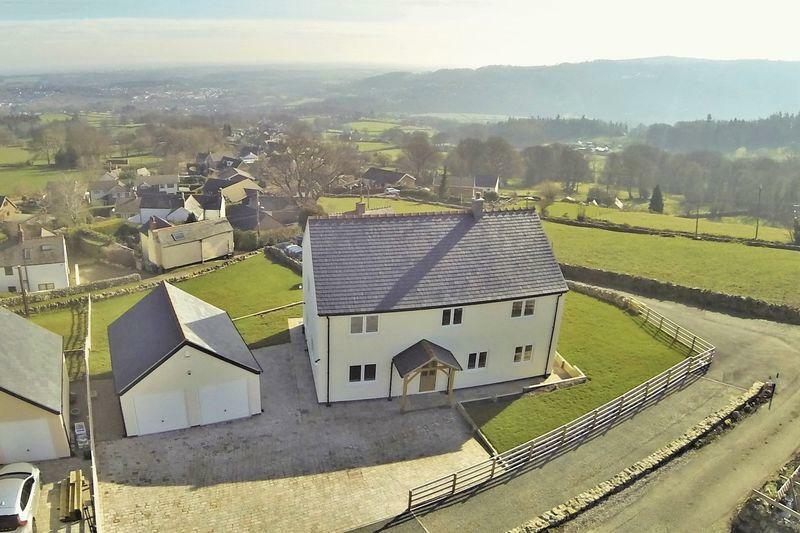 A beautifully presented four bedroom property with stabling, a barn and approx. 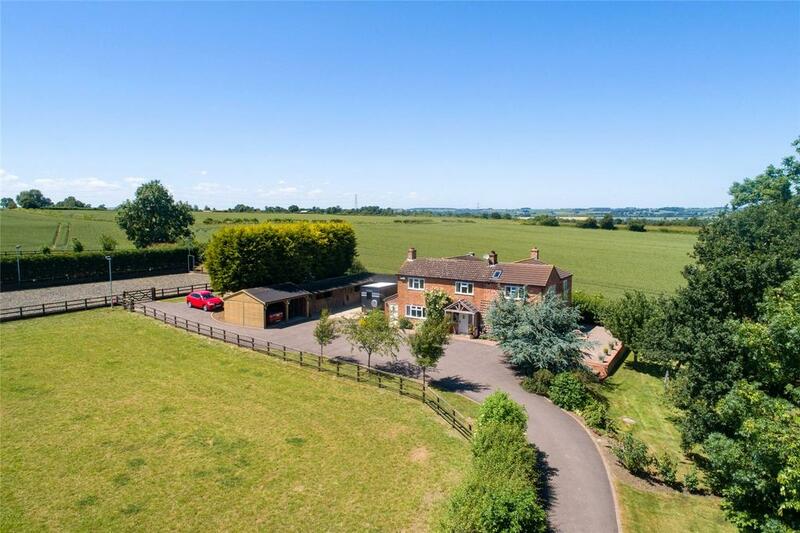 4.1 acres of gently sloping land. For sale with Churchill Country & Equestrian via OnTheMarket.com. See more pictures and details about this property. If you're looking to move closer to the water, there can be no better place to aim for than Cornwall.